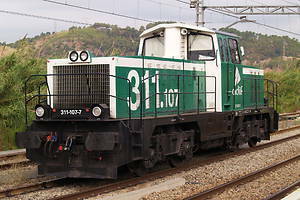 Renfe 447 at Ripoll railway station. 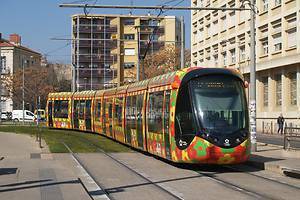 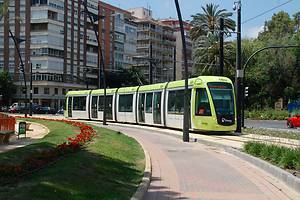 Tramway Alstom Citadis 302/163 at Plaza Circular, Murcia. 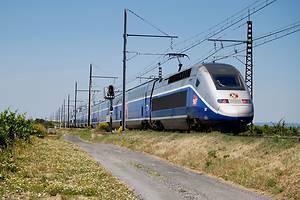 Sncf duplex Dasye 708 at Nissan. 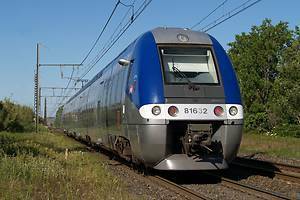 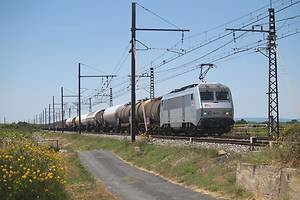 Sncf BB 26130 at Coursan. 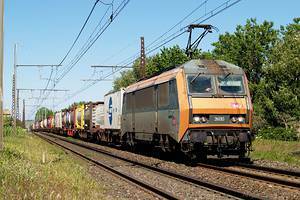 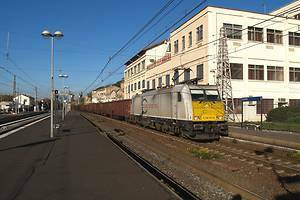 Sncf BGC 81631-81632 at Coursan. 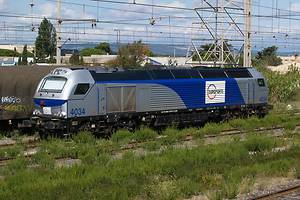 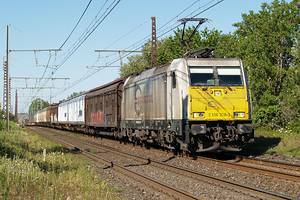 ECR France E186.308 at Coursan. 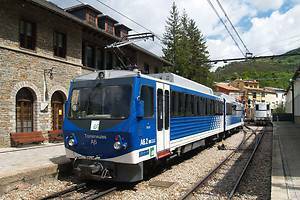 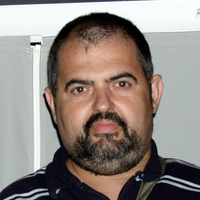 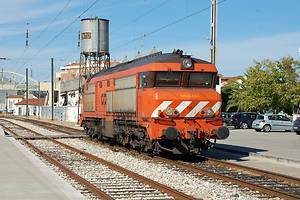 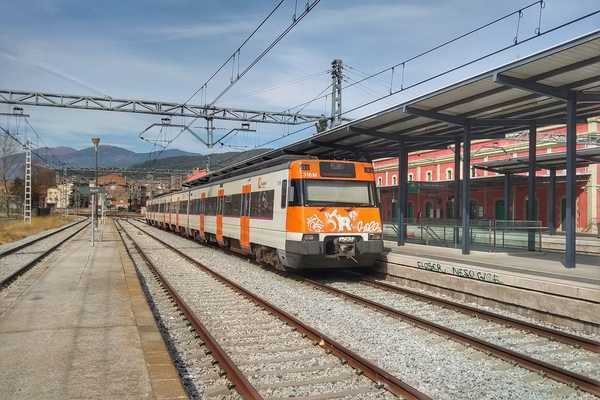 FGC Beh 4/8 A6 at Ribes-Vila station. 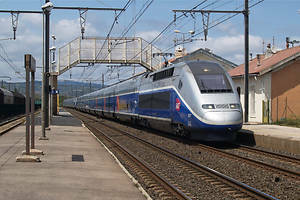 ECR E186301 at Beziers station. 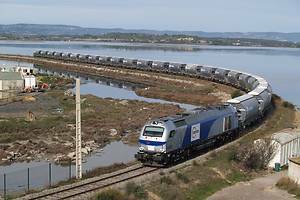 Sncf TGV 2N2 Euroduplex 3UH 809 at Rivesaltes.